Blog - Page 2 of 3 - Steinbrecher And Associates, Inc. Acknowledging your feelings, instead of masking them, is the first step in releasing stress. Whether you’re dealing with a personal problem or things at work have gotten out of hand, you have to be resourceful when dealing with stress. The first step is to acknowledge your fears and concerns, as the more you can let go of your emotions, the better you will feel. Guest post by Robert Schaefer, VP of Client Services, Steinbrecher And Associates, Inc.
Cognitive science recognizes two distinct ways that we refer to ourselves. First, there is the extended form of self-reference. This is the concept of the self that exists across the length of our lives, often called the “narrative” self. Secondly, there is the momentary concept of self. This is the perception of “me” that is going through a specific experience at a specific moment (the here and now). When we engage in interpersonal conflict, we often transpose the momentary and often stressful experience as something happening to our extended or narrative self. Whenever this occurs, the situation can feel like a personal threat. This common and understandable reaction makes it difficult to resolve disagreements with others in a healthy and positive manner, and as a result, we find ourselves in a counterproductive mode of conflict. 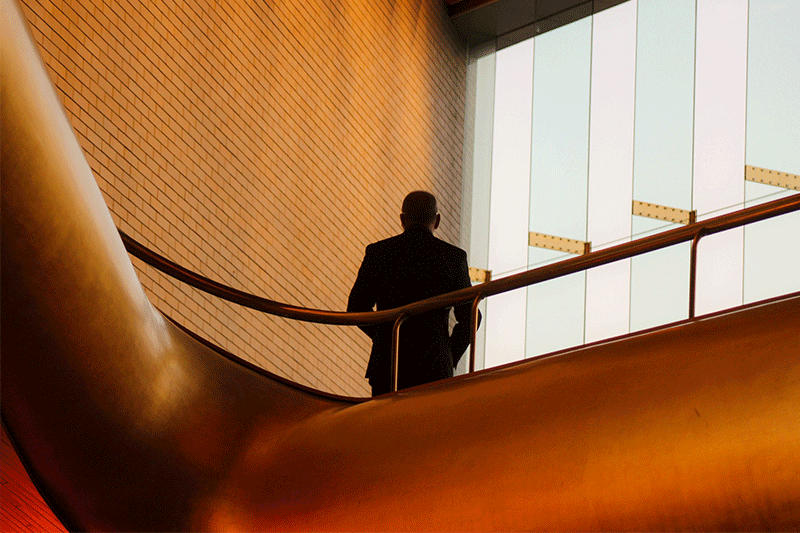 Research proves that the most successful leaders are willing to be introspective. Use this journal as your own personal diary of discovery as you explore the world of Heart-Centered Leadership. Susan Steinbrecher, CEO of Steinbrecher And Associates and her coauthor Dr. Joel Bennett first pioneered the concept of Heart-Centered Leadership over 13 years ago. Since then a second edition of the book has been released. “Heart-Centered Leadership: Lead Well, Live Well” advocates the seven leadership principles needed to create a connected, relationship-based workplace. Heart-Centered Leadership is not a singular gold standard or pinnacle that only a rare few can achieve. True Heart-Centered Leadership lies in one’s ability to stop, go inward, and reflect on the course of action that we know is the right one, rather than succumbing to external pressures and circumstances. 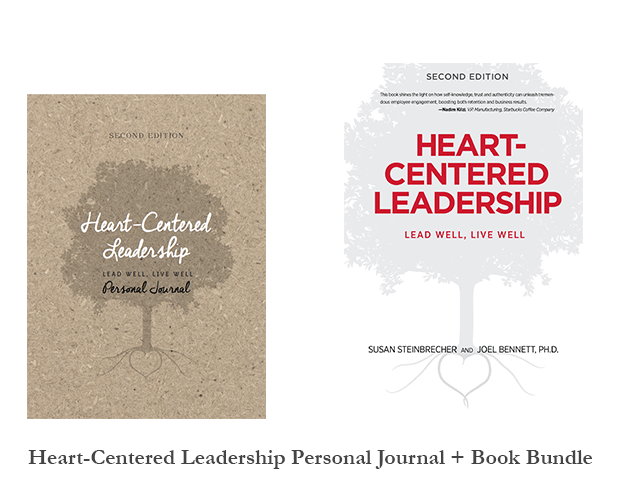 To support this process, the Heart-Centered Leadership Journal was written as a companion piece to the book, Heart-Centered Leadership. 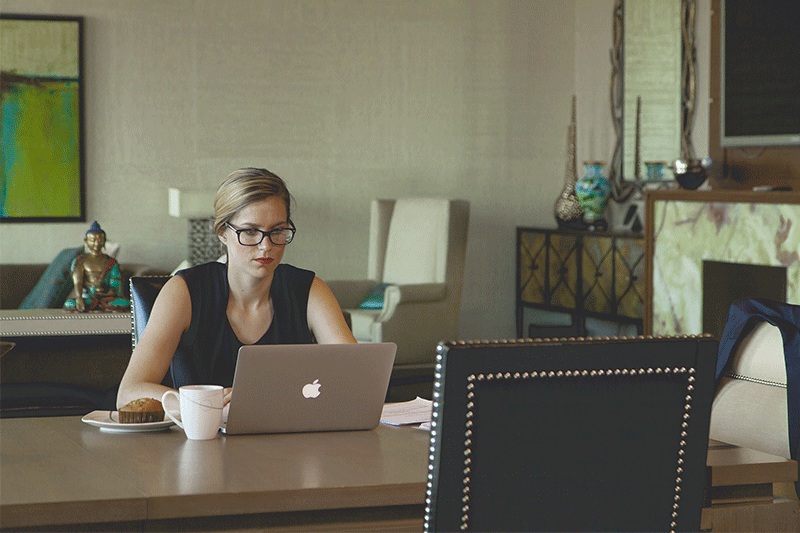 The journal includes well-researched exercises in self-development that serve to expand leadership skills, accelerate personal growth, and professional development. Heart-Centered Leadership follows the path from the inside out, from your values and your passions, rather than from the outside in. We don’t prescribe Heart-Centered Leadership. We don’t set out a list of actions for you to follow. Nor do we see that the path ahead will be easy. However, we do believe that there is in fact a path, one that is clearly marked, and that anyone can be a heart-centered leader, if he or she has the determination and daily commitment to practice certain core principles. I have the wonderful opportunity to present a practicum at the annual Conscious Capitalism Conference. I was a presenter last year, as well. The 3-day event is truly a unique and wonderful experience — I am grateful to be a member of the Conscious Capitalism community. Conscious Capitalism is a movement dedicated to elevating humanity through business. You can learn more about the organization HERE. 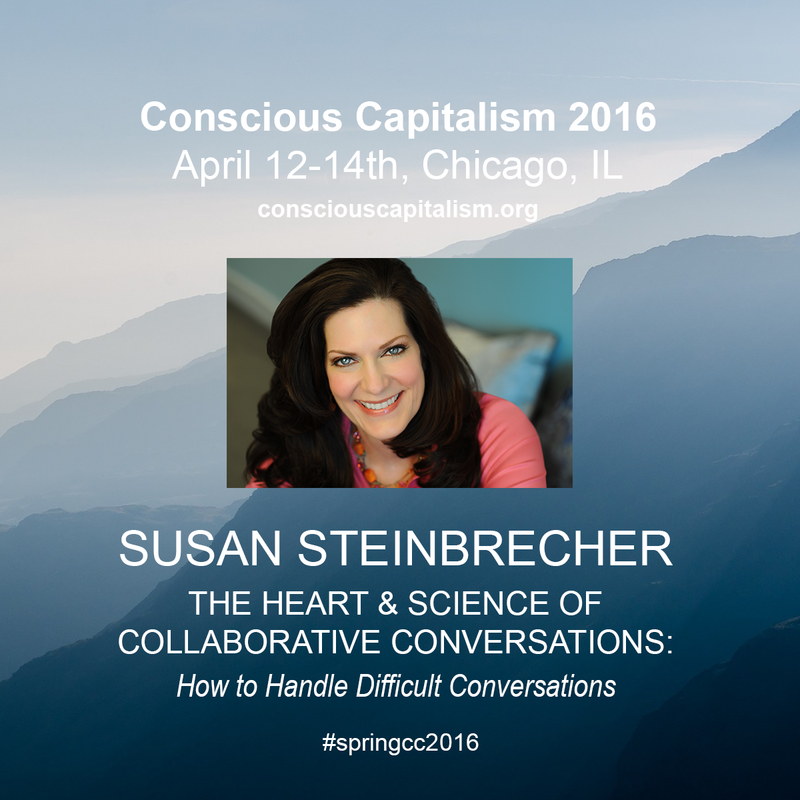 Registration for Conscious Capitalism 2016 is still open. It takes place in Chicago, IL from April 12-14th. This year I am excited to be presenting our conflict resolution research, model and processes. My practicum is titled, The Heart and Science of Collaborative Communication: How to Handle Difficult Conversations (from 11:20 AM – 12:40 PM on April 14th). I hope to see you there! Visit consciouscapitalism.org for more information. Also noteworthy, here is a recent press release announcing the debut of the documentary “Everybody Matters” at Conscious Capitalism 2016.